For those who enjoy their classic shoot 'em up experiences, Demonizer on itch is pretty retro looking and the action is rather intense. As you can see, the action is absolutely nuts. Given the small gameplay area, the amount of enemies and projectiles flying around does make it quite the challenge. Quite keen to see this one finished, the multiple fire modes with the heart collecting mechanic to gain friends is quite interesting. 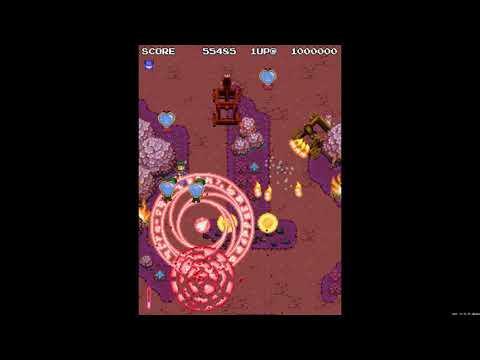 The outcast princess turned succubus must stop cruel Kingdom troops from slaughtering friendly monstergirls in this 90s-arcade-style vertical shooting and man-catching challenge. You can pick up a copy for $5 (or more) with the price going up as it's further developed. Take a look at it over on itch.io if it looks like your thing.